The “Internet of Things (IoT)” is a phrase that 87% of people haven’t heard of. What does an ideal day feel like? For me, it is to wake up in the morning with an alarm clock that turned off at the right time just because it knew how much time it will take me to get ready for work. The home heater will start itself just because it knows that it will take 30 minutes to warm the bathroom for me. Additionally, while you were enjoying your bath, you were notified with an audio announcement that how temperatures dipped overnight, and because of this, your car turned on automatically to let the ice off your windshield. You were further notified that there is more traffic than usual and for that, you need to leave 5 minutes early from your usual time to get on time for your weekly meeting. Thanks to the Internet of Things (IoT) that made all this possible. Everything is wirelessly connected to each other making it easy for you to enjoy a near-perfect lifestyle. 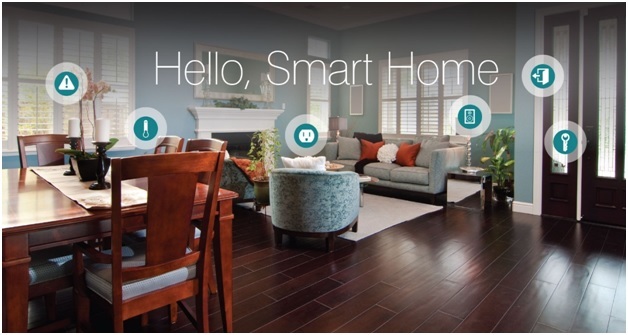 The smart home, the smart appliances, as well as the smart car. In a nutshell, your life just got get smarter. Say hello to the smart life: The Internet of things (IoT)! What exactly is IoT? Let us look at a 5 minutes video done by IBM to get a clear understanding. One of the most popular applications of IoT is most affordable smart homes. From the Amazon Echo to the Nest Thermostat, there are hundreds of products on the market that users can control with their voices to make their lives more connected than ever. 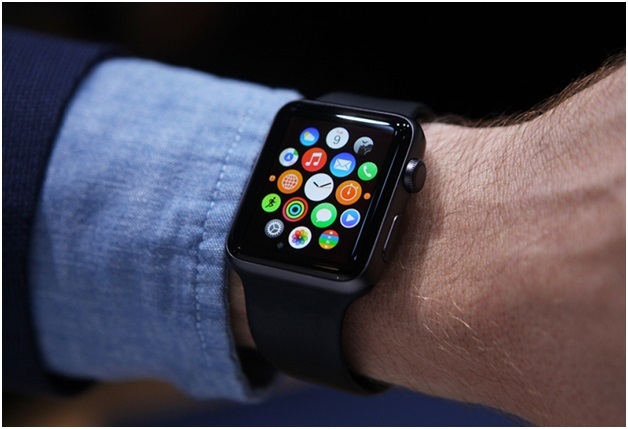 Checking out time in your watch is old school, Apple launched the smartwatch which will blow your mind away. Now you can take phone calls, take pictures, reply to messages just with your watch. With IoT, it is possible to transform the entire cities and solve the problem of citizens that face each day. With the proper connections and data, the Internet of Things can solve traffic congestion issues and reduce noise, crime, and pollution. These vehicles are equipped with Internet access and can share that access with others, just like connecting to a wireless network in a home or office. More vehicles are starting to come equipped with this functionality, so prepare to see more apps included in future cars. 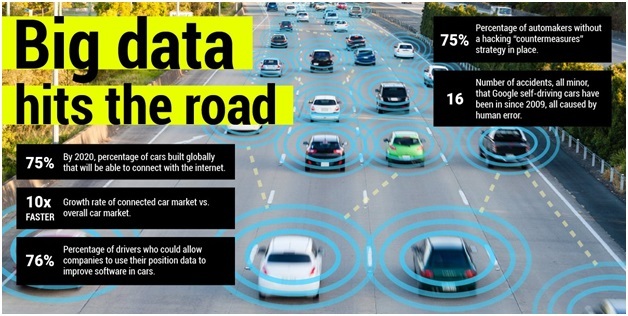 How will the Internet of Data impact you? The modern rule of the internet is, “Anything that can be connected will be connected.” But why in the name of the world there are so many devices connected to each other? The biggest advantage you will have enhanced productivity. For instance, you are getting late for an important meeting, so your car will suggest the best possible route to your work. How will it feel to wake up at 6 am and your Coffeemaker gets automatically notified to Brew Coffee for you? What if your office equipment knew when it was running low on supplies and automatically re-ordered more? What if the wearable device you used in the workplace could tell you when and where you were most active and productive and shared that information with other devices that you used while working? 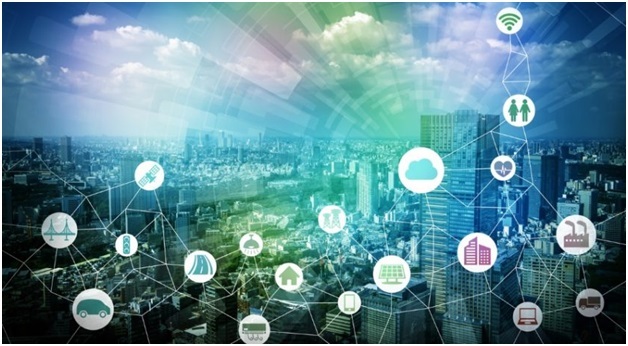 On a broader scale, the IoT can be applied to things like transportation networks: “smart cities” which can help us reduce waste and improve efficiency for things such as energy use; this helping us understand and improve how we work and live. Look at the visual below to see what something like that can look like. Conversations about the IoT are (and have been for several years) taking place all over the world as we seek to understand how this will impact our lives. We as a web design company is also trying to understand what the many opportunities and challenges are going to be as more and more devices start to join the IoT. For now, the best thing that we can do is educate ourselves about what the IoT is and the potential impacts that can be seen on how we work and live.